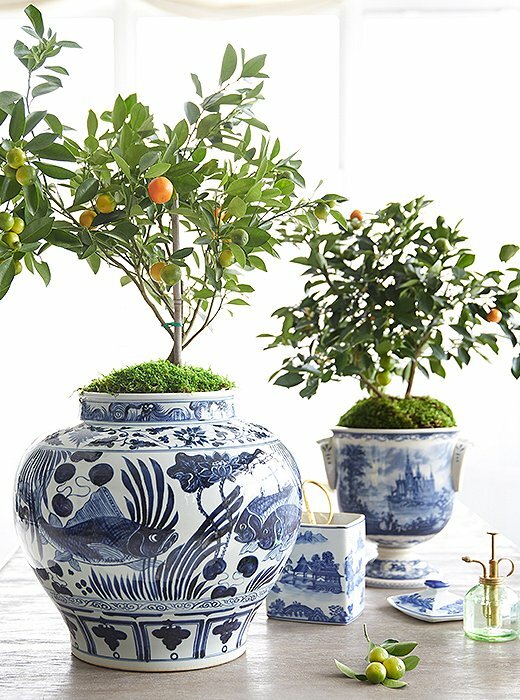 Ginger jars are popular in the design world right now. 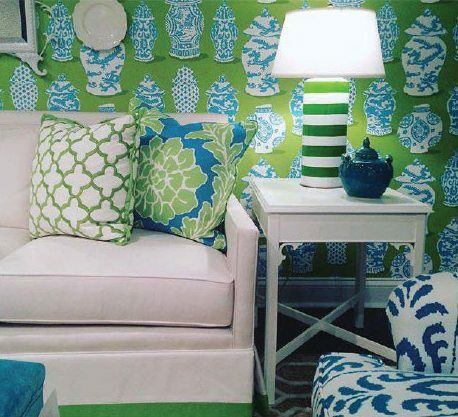 They were all over High Point Market in April and we loved the different ways they were styled. Often, you will see them arranged in a collection of various sizes and shapes. 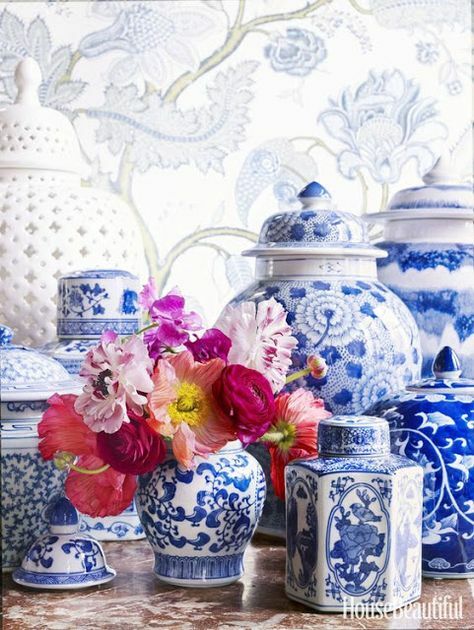 They make great focal points in entries, or on dining sideboards. 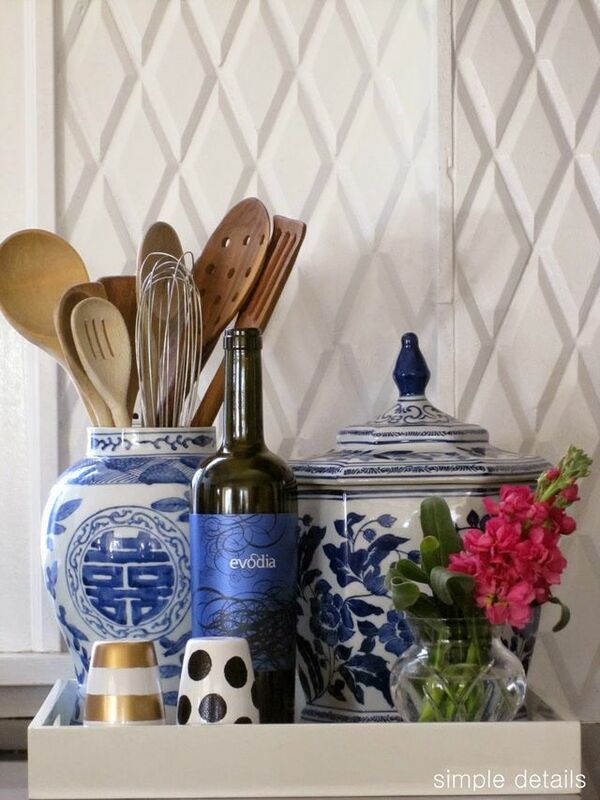 Most are blue and white, but the jar’s pattern varies to lend itself to different design styles. Using a traditional element in a new way, is a great way to transition older pieces into your style today. 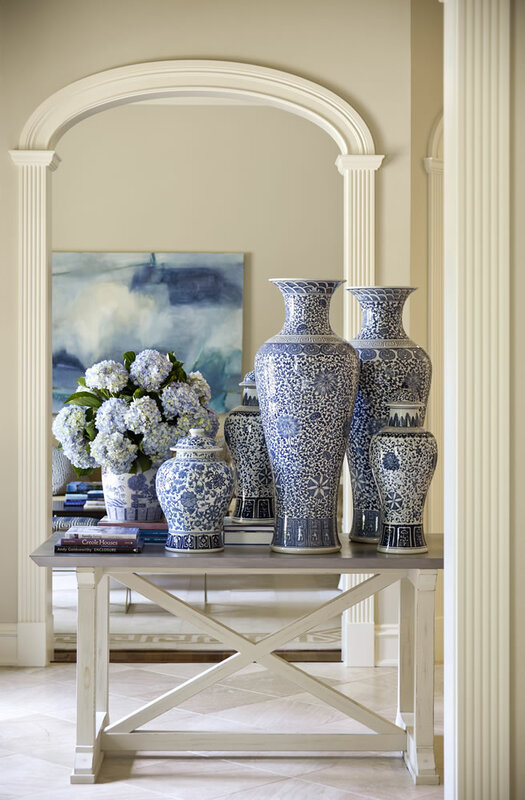 Blue and white is classic and will blend with several of today’s popular color schemes. It’s fun to use them in unexpected ways, such as a flower vase, utensil holder, indoor planter, get creative! 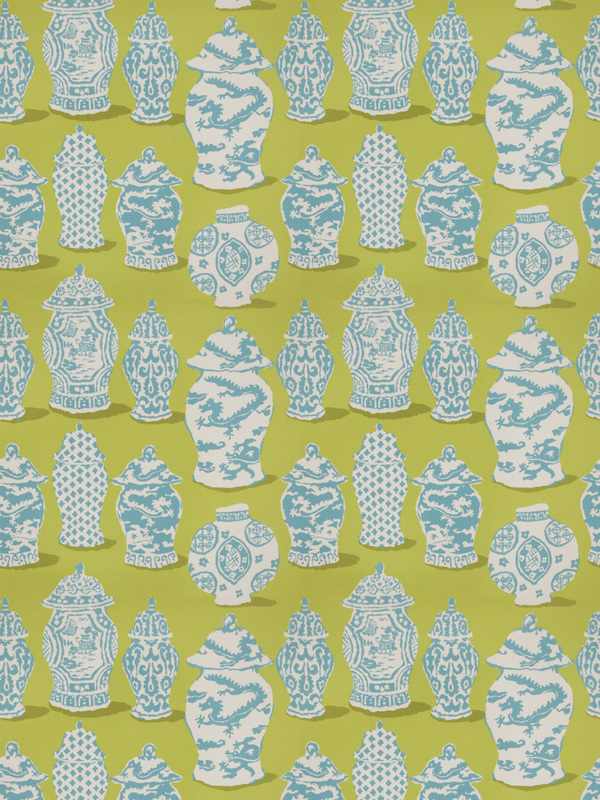 Another way ginger jars are entering the design world are through textiles. 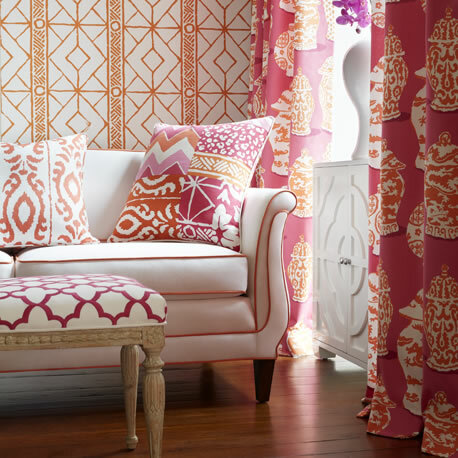 Stroheim has a couple color ways that are stunning in an updated traditional or transitional space. So when you get handed down a ginger jar or see one when you’re out and about, how will you use it? We would love to see your ginger jar design style! 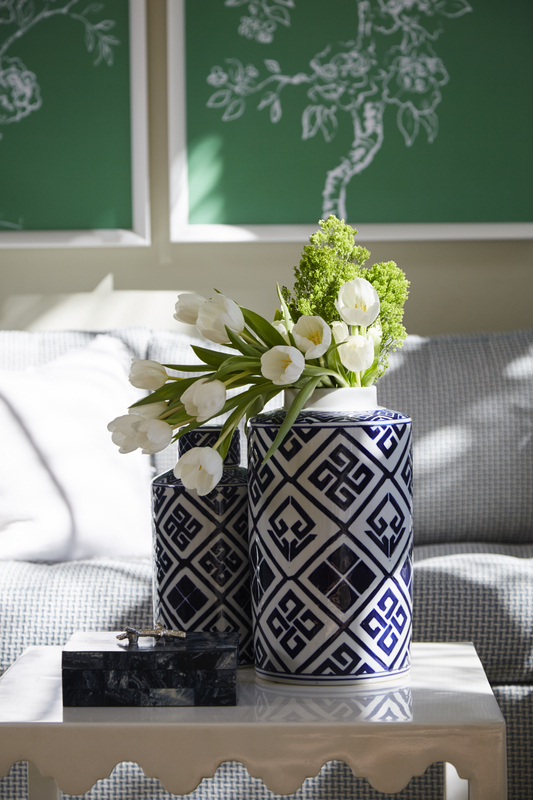 Send us a picture of your ginger jar style, to info@lovelaceinteriors.com. 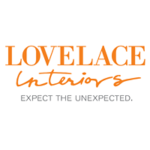 Your image could be used in our social media as a Lovelace Look!